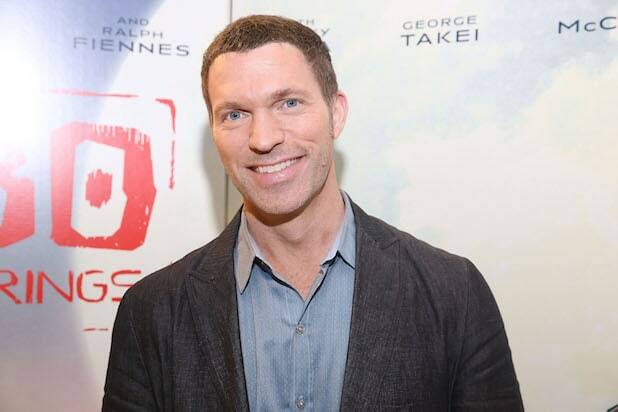 Knight’s stop-motion animated films at stop-motion animation studio Laika — including “Coraline,” “ParaNorman” and “Kubo and the Two Strings” — have earned critical acclaim, and now Knight is making his live action directorial debut with this “Transformers” spinoff. At Paramount’s CinemaCon presentation in Las Vegas on Wednesday, Knight talked about how he grew up watching the “Transformers” animated series and playing with the toys, and that he wants to take what he learned about storytelling over the past decade and use it to show the world what the Autobots mean to him. 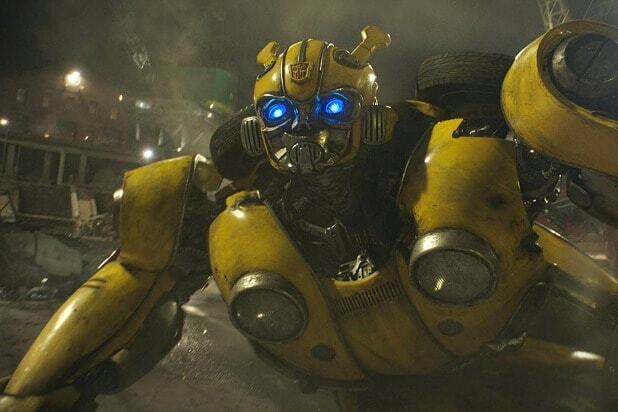 The new film takes place decades before the “Transformers” franchise, as a young, metal-loving teen named Charly (Hailee Steinfeld), discovers a beaten up yellow VW Beetle in her garage. When she goes to inspect it, the car reveals itself to be a frightened Autobot, who cowers in the corner of the garage. He hasn’t gained the ability to talk, but Charly notes that the sounds he makes sound like a bumblebee, giving the future scout of Optimus Prime his famous name. “Bumblebee” also stars John Cena and Jorge Lendeborg and will hit theaters Dec. 21.